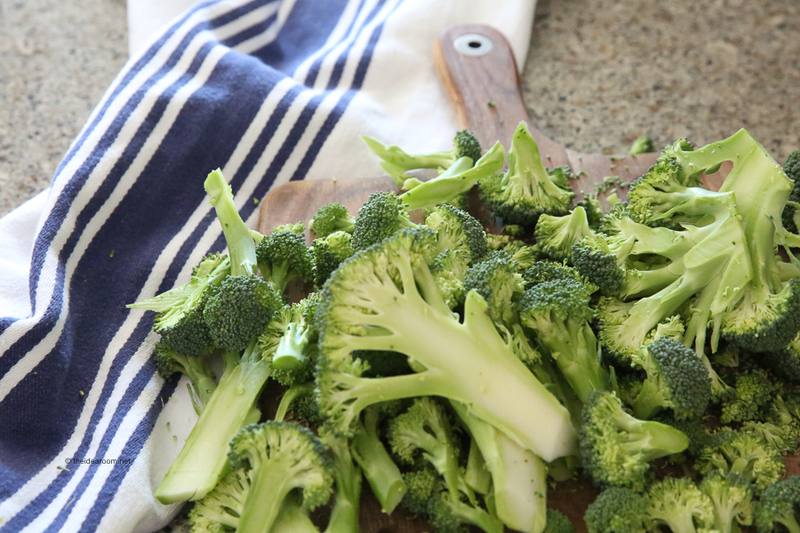 One of our family’s favorite vegetable recipes is this Roasted Broccoli. 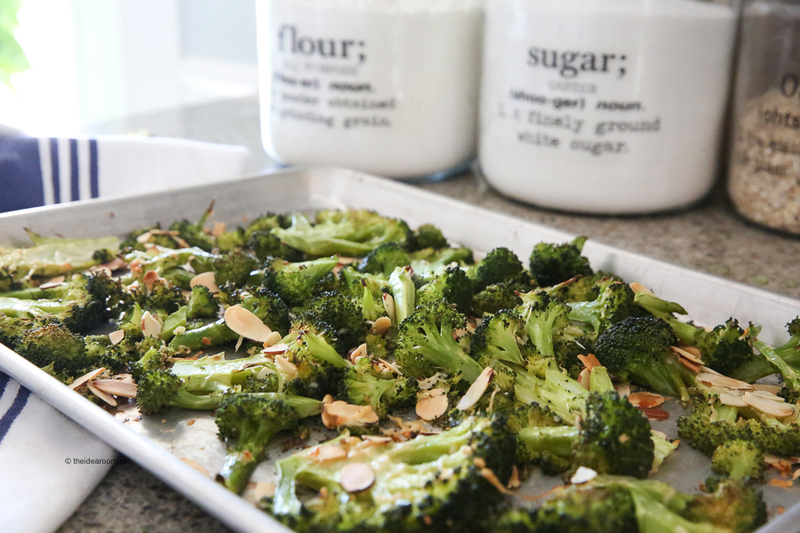 If you have a hard time getting the kids to eat their veggies, try our Oven Roasted Broccoli Recipe. My kids eat the entire pan of broccoli in one sitting! 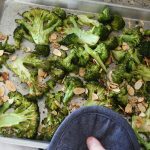 If you want to feed your kids and yourself more veggies, you HAVE to try our Roasted Broccoli Recipe. It is seriously so good! 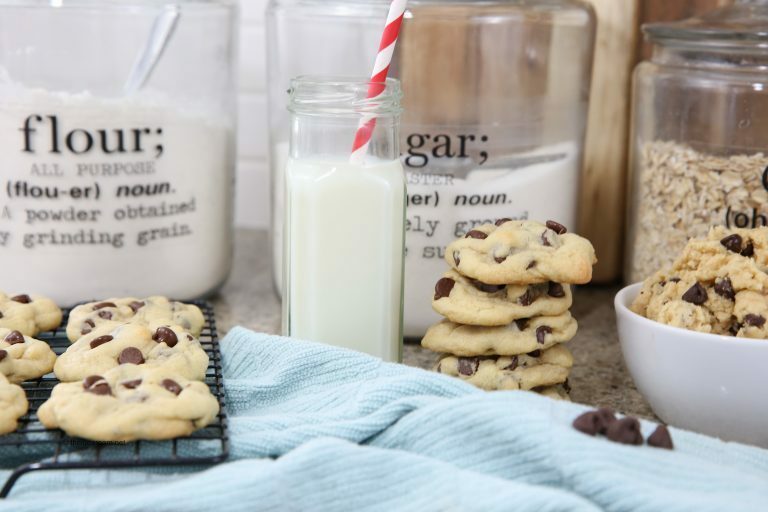 You will want to eat an entire pan of it by yourself. This is the recipe that my kids always want to make when we have fresh broccoli on hand. 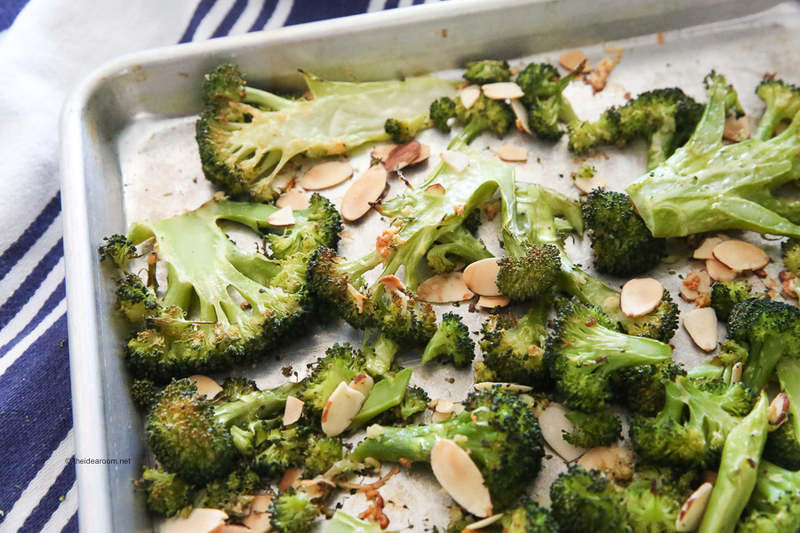 For years we just steamed our broccoli and then we gave roasted broccoli a try and it has been in our favorite recipe collection ever since. WHAT IS THE BEST WAY TO PREPARE BROCCOLI? Since vegetables don’t come in contact with cooking water during steaming, more vitamins are retained, so steaming is one of the best ways to eat your vegetables. Dry cooking methods such as grilling, roasting and stir-frying also retain a greater amount of nutrients than boiling. Contrary to popular belief, microwaving doesn’t kill nutrients in vegetables. If you are having a hard time getting the kids (or yourself) to eat more vegetables, try roasting them…it gives the vegetables a lot more flavor and you just may get the kids to eat them…which is always a win. There has been some debate about whether or not roasting vegetables is healthy for you. Or that when roasted, vegetables lose their nutrients. Cooking vegetables does lower levels of some nutrients, especially water-soluble vitamins like C and some B vitamins. But cooking vegetables can also make some nutrients easier for the body to absorb. So if roasting vegetables makes it so you eat more veggies, I think the benefits of eating vegetables outweighs a few nutrients that might be lost in the cooking process. 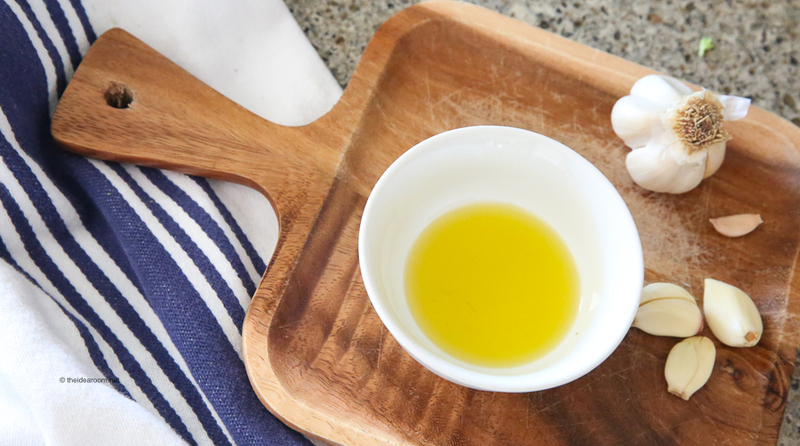 But, go easy on the oil, which is high in calories and fat. Preheat the oven to 450-475 degrees F. (Depends on how hot your oven cooks). 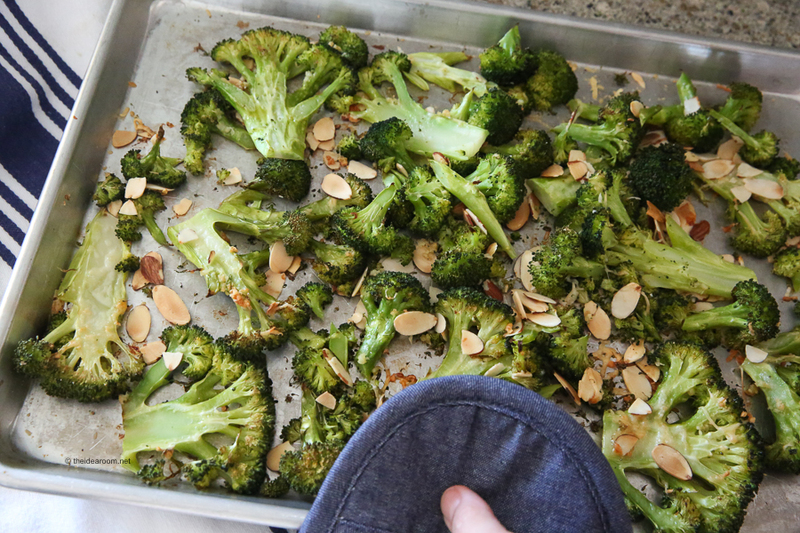 Transfer the broccoli to a serving tray or plate, toss gently with the lemon juice and top with the grated asiago cheese. Garnish with fresh lemon zest. Serve hot or at room temperature. Leftover broccoli can be stored in an airtight container in the fridge for up to 2 days. The best way to reheat is to pop in the oven to make them crispy. Leftover broccoli can be stored in an airtight container in the fridge for up to 2 days. The high temperature ensures even and deep caramelization (and extra crispy, flavorful florets!). If your oven runs hot (you can check this by using an oven thermometer) or you prefer less crispy florets, you can reduce the oven temperature by 10 to 15 degrees Fahrenheit and adjust cooking time as necessary. My kids gobbled it up! Thank you! So glad they enjoyed it!! Yum, yum!! Roasted broccoli is so good & especially when you add cheese! My kids even love it! I agree! The cheese takes it up a notch or two!